Claim It! Cite It! Cement It! 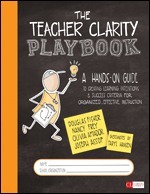 Build confident, capable writers who own the concrete skills necessary to excel at composing evidence-based expository or argumentative short responses. In order to succeed on standardized tests and a wide range of writing assignments that call for writing to a prompt, students must control the content and mechanics of a logically structured, grammatically correct paragraph. 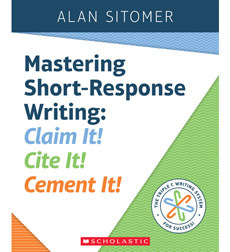 California Teacher of the Year award winner and celebrated trade author Alan Sitomer outlines the Triple C writing system - a sequence of writing steps that helps students, grades 2-6, write concisely and convincingly in response to a prompt. 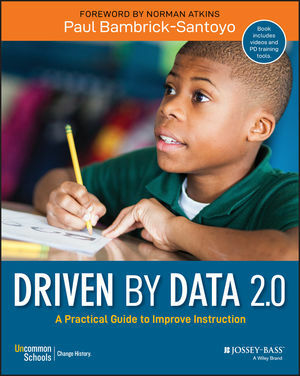 Mastering Short-Response Writing is a particularly effective instructional tool for raising the skill sets of striving writers.